Nick, Gary and Jenni Polodna from Video Games Taco gush about The Binding of Isaac Rebirth for a good, long while. A serious pro buy. Seriously. Buy it. Seriously, it's pro. Also: Jenni! She's amazing and her stuff is amazing. 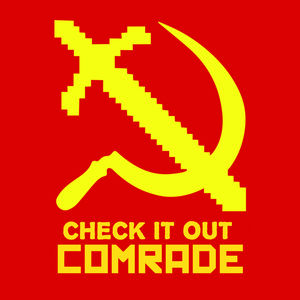 Check it out, comrades. www. Episode 25: Anniversary Time Buying Procrastination Special!